Every inch of our bodies demands time and effort to make it look smooth, flawless, and beautiful. One stubborn thing that alot of people have a hard time treating is ingrown hair. Both men and women complain about ingrown hair on their legs, arms, as well as their face. So don't be suprised if you too are having the same problem. Let get down to how to treat this annoying issue. One thing that you may need to add to your routine is exfoliating 2 to 3 times a week. I only recommend exfoliating two to three times a week since if you over-exofoliate, it can actually cause the ingrown hairs. Using a tea tree based skin wash and a tea tree based moisturiser along with a Japanese wash cloth will get rid of all those stubborn hairs. The best tea tree based products on the market are by Outback Organics, which is based in Australian. Two other products that also have the same effect are PFB Vanish and Ingrow Go. 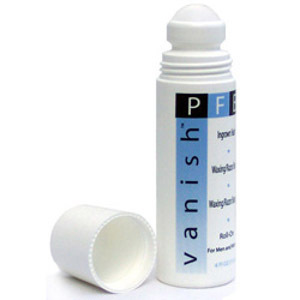 PFB Vanish even has a money back guarantee, which is another great reason to give it a go!